Leadership San Ramon Valley is designed to provide current and emerging community leaders with the information and skills necessary to appreciate the resources, understand the issues, manage the challenges and lead in the rapidly evolving business, political, educational, cultural and social environment of the San Ramon Valley. Grounded in the notion that a community’s greatest resources are the quality and commitment of its leaders, Leadership San Ramon Valley believes that our community thrives on the efforts of those who are inspired, committed, knowledgeable and creative; those who create opportunities, seek new ways to overcome challenges and provide innovative insights; and those who, through their personal commitments, toil to grow a community, an economy and a society. Participants meet once a month in day-long seminars and concentrate on issues affecting the San Ramon Valley. A different topic is highlighted at each of the 10 sessions at which community leaders share their insights and class members interact through projects and fieldwork. 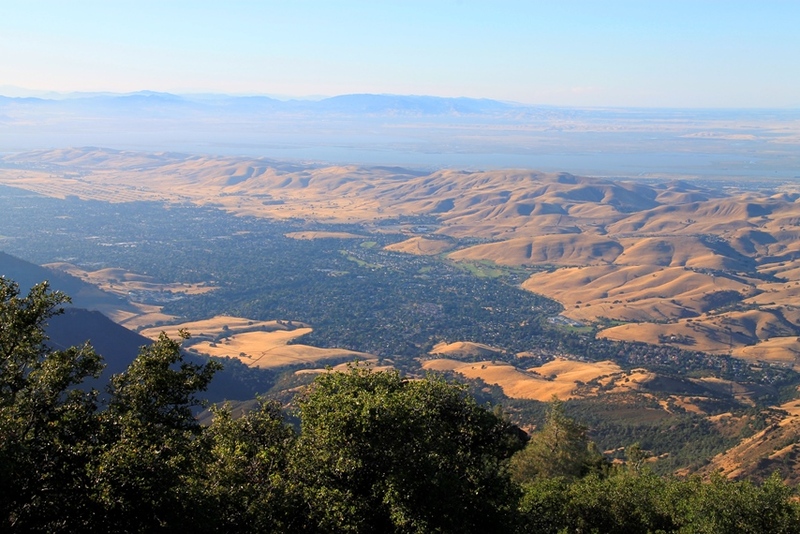 Leadership San Ramon Valley’s objectives are created to help you meet both your professional and personal goals.